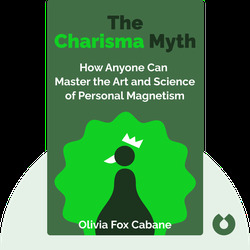 Olivia Fox Cabane is an expert in charisma and leadership. 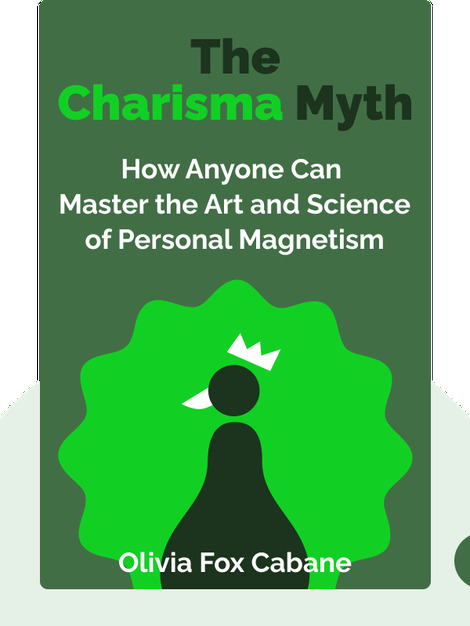 She is currently Director of Innovative Leadership for the Stanford StartX program, and has worked with the leaders of Fortune 500 companies, assisting them in becoming more persuasive, influential and inspiring. Olivia is often featured in media such as the New York Times, Bloomberg and the Wall Street Journal. She also writes regularly for Forbes.